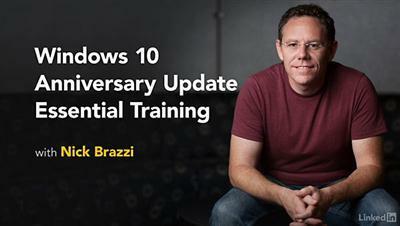 Windows 10 Anniversary Update Essential Training (updated Aug 12, 2016) | Free eBooks Download - EBOOKEE! Posted on 2017-01-18, by everest555. 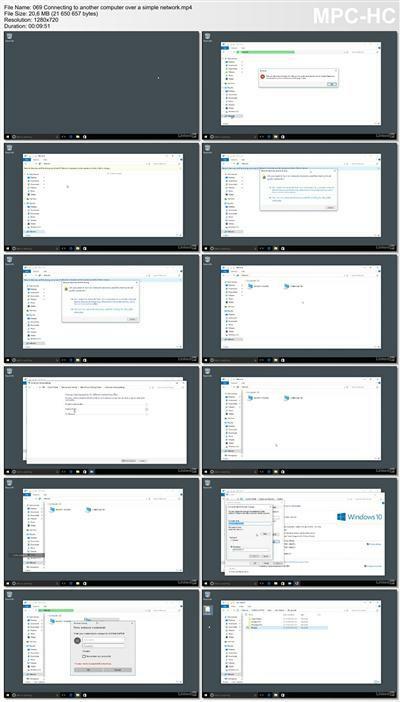 No comments for "Windows 10 Anniversary Update Essential Training (updated Aug 12, 2016)".